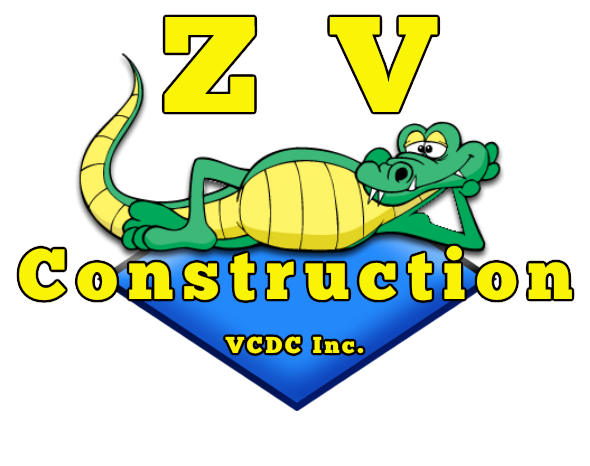 ZV Construction is a provider of superior custom cabinets serving the Calistoga area. We use high quality materials to create custom storage solutions that allow our clients to inject a bit of personality and elegance into their kitchen, bathroom, office or any other room. If you lack storage space, the benefits of custom cabinets are clear, but extra storage isn’t the only reason to take advantage of ZV Construction’s services! Cabinets constructed by our talented team allow you to add a personal touch to any space. Whether you want to make the most of your counter space by storing things neatly away, or you’re looking for a creative way to display your home entertainment system, custom cabinets could be the key. No matter which room they go in, cabinets from ZV Construction enhance the visual appeal and functionality of a space, allowing you to make the most of it. To receive a free, no obligation quote for custom cabinets, give us a call today. We serve the entire Calistoga area, crafting unique and sturdy cabinets for both homes and businesses. Maximize your space, take organization to the next level and boost the visual appeal of your property with high quality custom cabinets from ZV Construction.